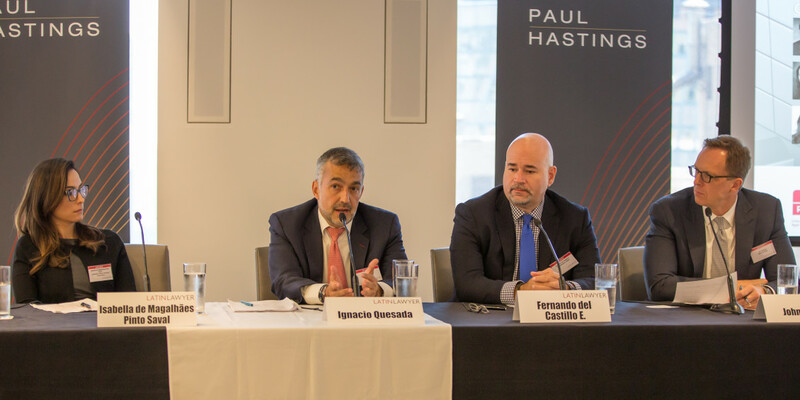 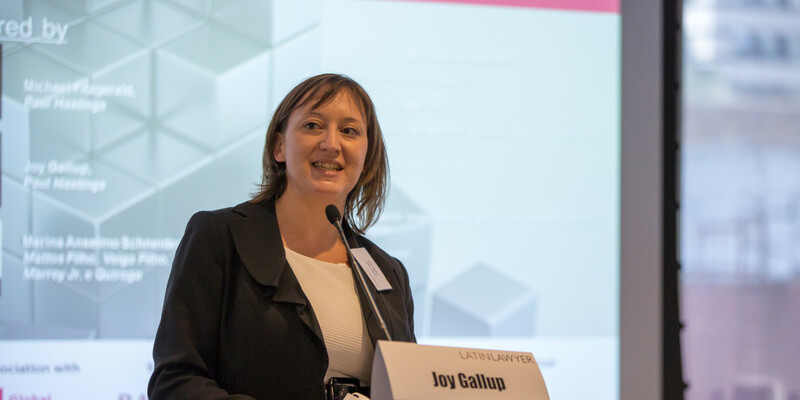 Latin American companies facing insolvency amid turmoil in the commodities market and currency devaluations should be prepared to be transparent with creditors, take prompt action and release equity to ensure an efficient restructuring, heard attendees at the first Latin Lawyer - GRR Restructuring Summit, held in New York yesterday. 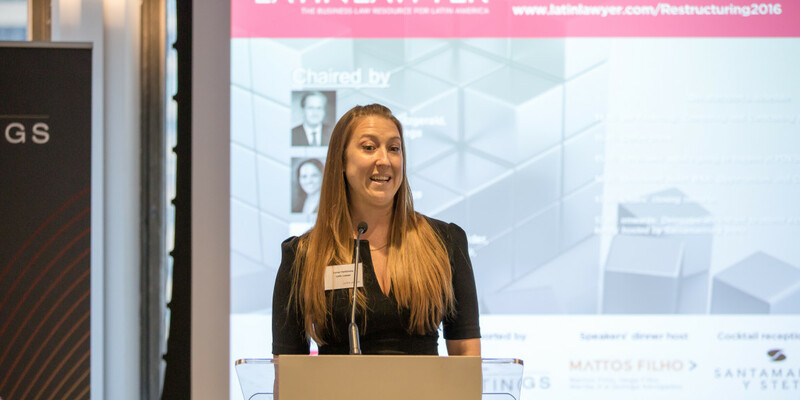 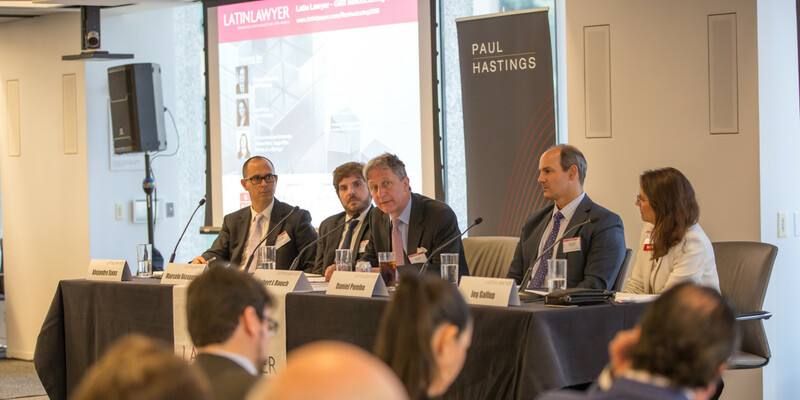 A number of recent high-profile cross-border restructurings have brought changes to the way Latin American lawyers approach debtor-in-possession financing, but applicable laws remain “dysfunctional” according to a panel at the first Latin Lawyer – GRR Restructuring Summit, held in New York last week. 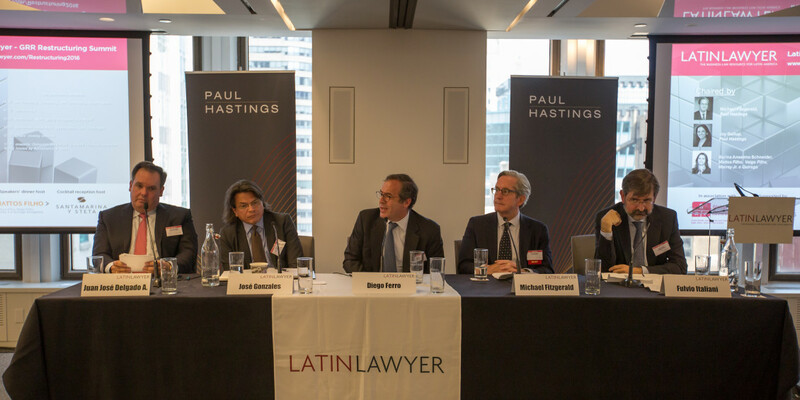 Panellists speaking at the first Latin Lawyer - GRR Restructuring Summit held in New York earlier this month were split over whether Venezuelan state-owned oil company PDVSA is on track for an imminent default, but there was broad agreement that the legal aftermath will share many similarities with Argentina’s highly litigious 15-year sovereign debt battle. 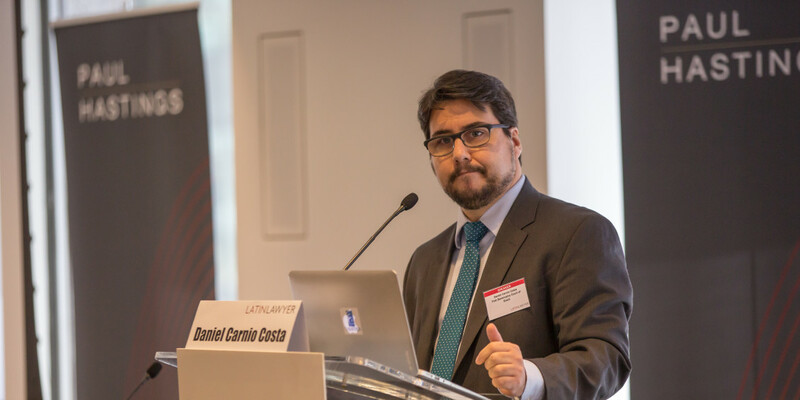 Daniel Carnio Costa, a bankruptcy judge at the First Bankruptcy Court of Brazil in São Paulo, called on his colleagues to ensure the social and economic benefits of corporate restructuring take precedence over the interests of the creditors and debtors in the keynote speech at the Latin Lawyer - GRR Restructuring Summit, which was held in New York earlier this month. 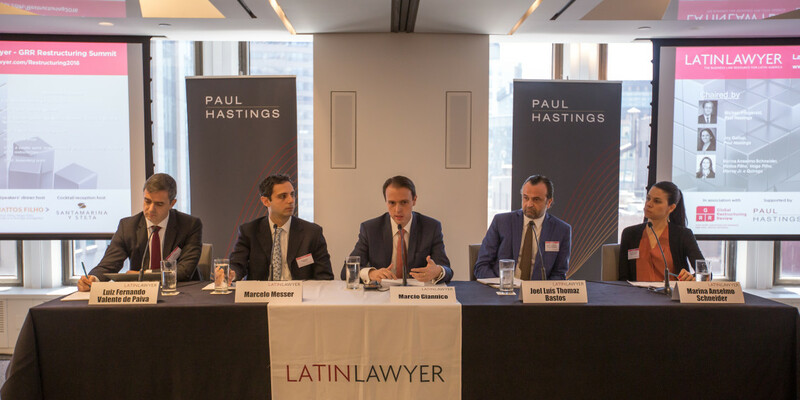 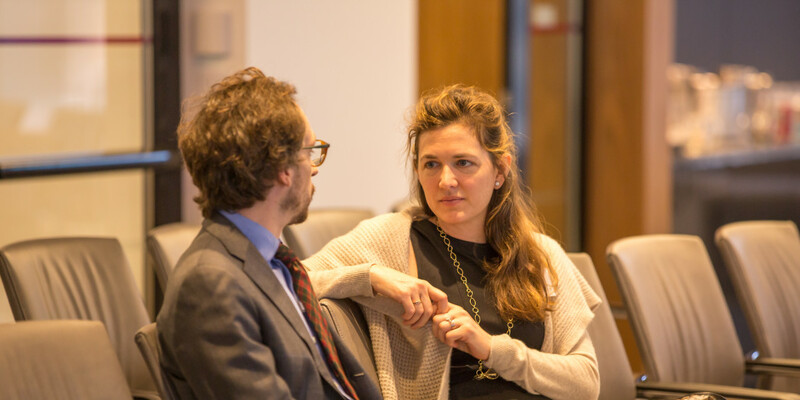 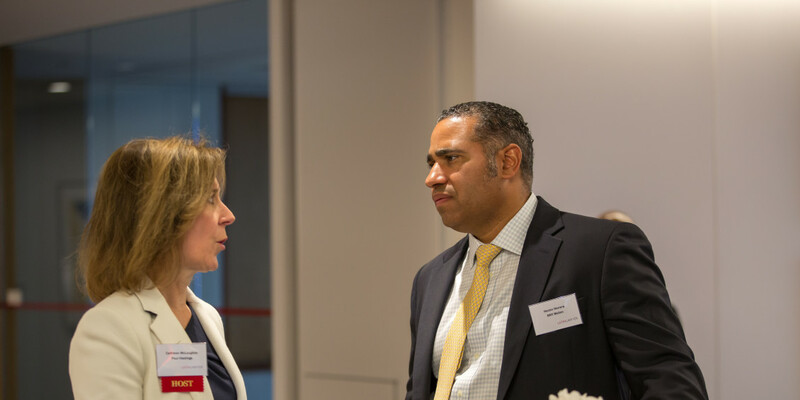 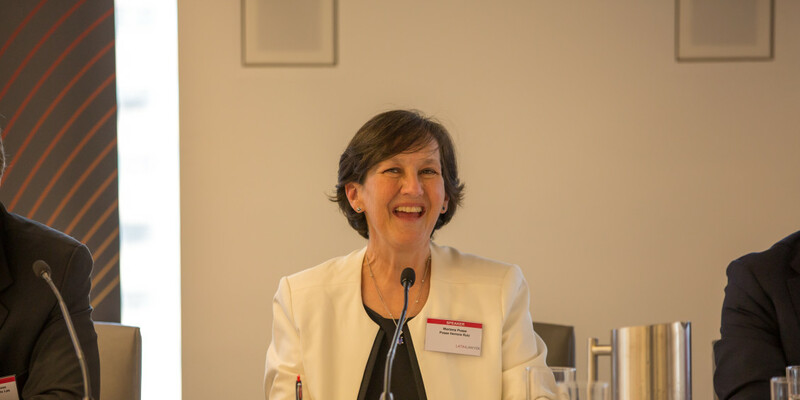 Legal uncertainty, corruption investigations and an undiversified financial system continue to affect clients’ confidence in Brazil’s 10-year-old bankruptcy laws, but a growing body of jurisprudence is gradually ironing out some of the kinks in the restructuring process, agreed lawyers speaking at Latin Lawyer - GRR Restructuring Summit, which was held in New York last month. 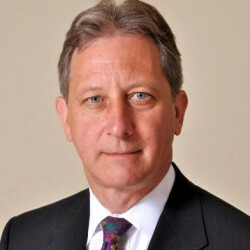 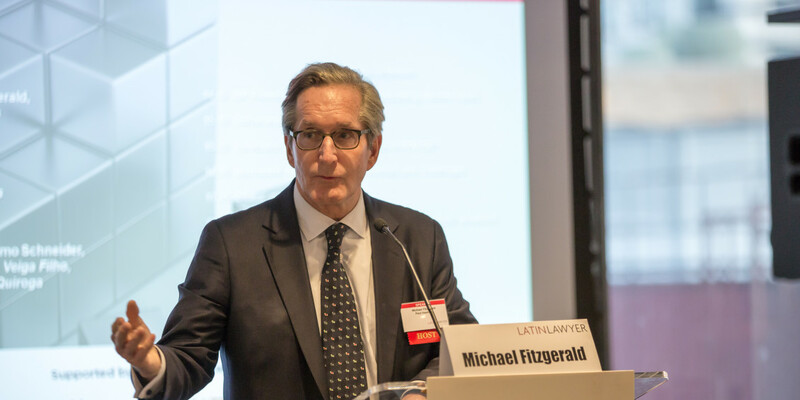 Mr. Fitzgerald was one of the first US corporate lawyers to focus on capital markets work in Latin America and his first-mover advantage has led to his numerous representations of a wide range of international and domestic underwriter and issuer clients in debt and equity financing transactions and merger and acquisition activities. 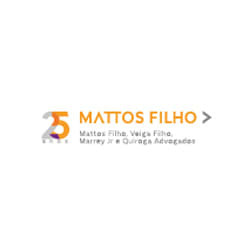 Marina Anselmo Schneider is a partner at Mattos Filho Veiga Filho Marrey Jr e Quiroga Advogados. 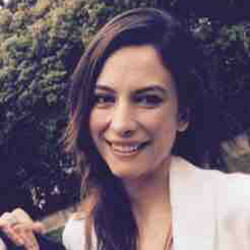 She completed her Bachelor of Laws in corporate law at Pontifícia Universidade Católica de São Paulo, and her Master of Laws (LLM) at the University of London. 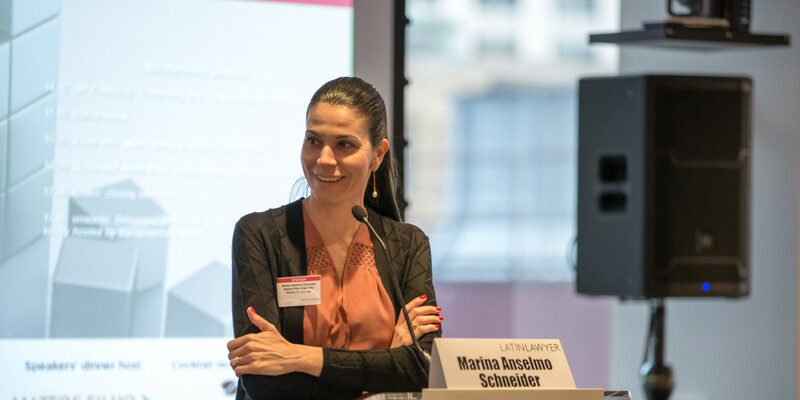 Marina specialises in domestic and international capital market transactions, finance, and structured finance, and has represented virtually every major bank active in Brazil's capital and financial markets. 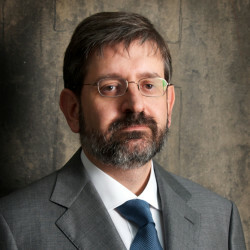 Judge of the São Paulo State Court since 1998, in charge of the 1st Bankruptcy Court of São Paulo since 2011. www.latinlawyer.com/Events Coordinator and Professor of law school at the University of Ribeirão Preto (UNAERP) since 2006. 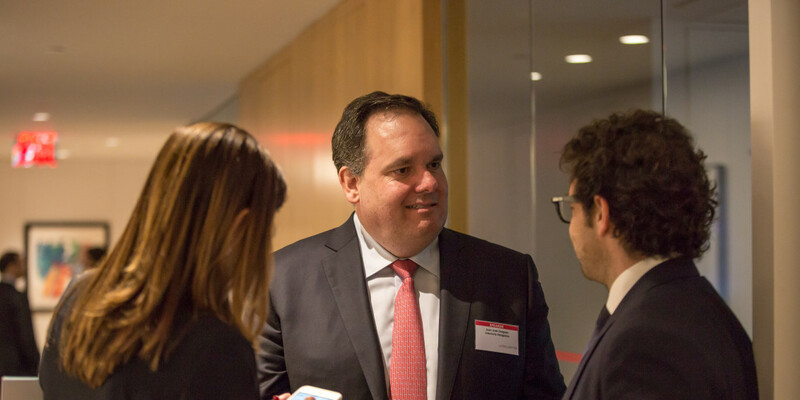 Dan Pombo is the head of the Restructuring Group at J.P. Morgan, focusing on advising and raising capital for distressed companies. 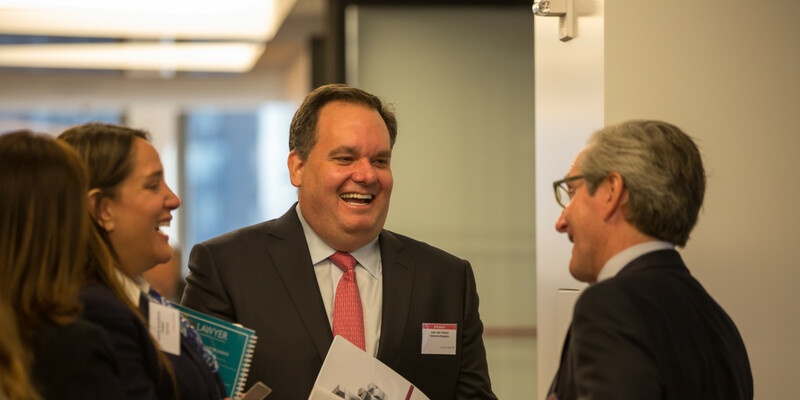 Under Dan’s leadership, J.P. Morgan has led numerous DIP and Exit financings, exchange offers, distressed financings, out-of-court restructurings and prepackaged plans of reorganization. 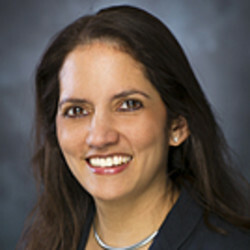 Mariana Posse is a founding partner of Posse Herrera Ruiz, and leads the capital markets and finance practice group. 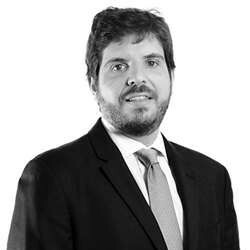 Gonzalo De Las Casas is a senior partner at Rebaza, Alcázar & De las Casas Lawyers, leading the insolvency and corporate restructuring team. 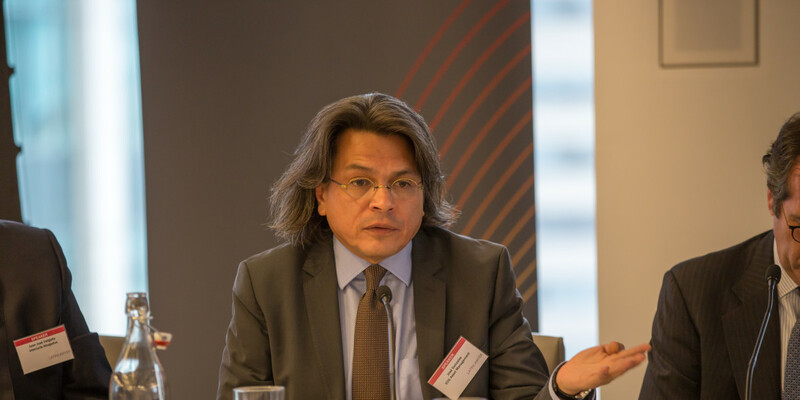 Over the past 20 years, he has been part of important insolvency cases in Peru, advising both debtors and creditors involved in insolvency proceedings brought before the Peruvian insolvency authority. 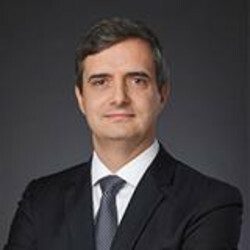 Mr. Fernando del Castillo is a corporate and litigation lawyer with more than 20 years of experience in insolvency, civil and mercantile litigation, as well as commercial arbitration law. 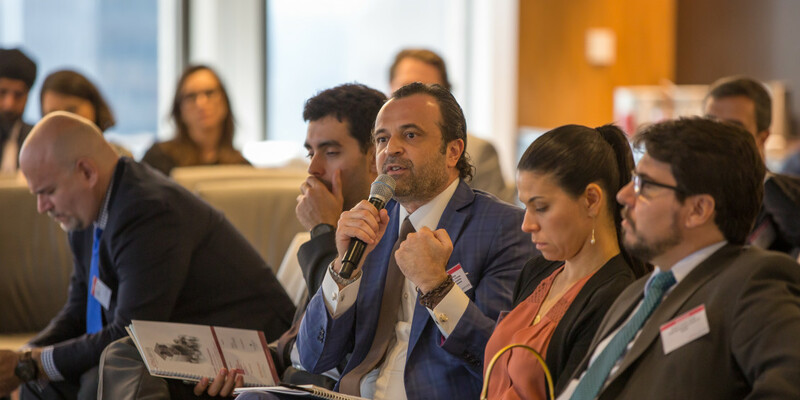 He has participated in the highest profile restructuring cases in Mexico such as Corporación GEO, Maxcom Telecommunications and Comercial Mexicana. 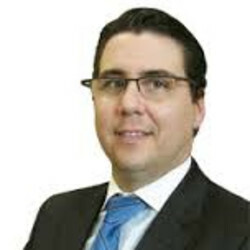 Juan José Delgado concentrates his practice in energy, taxation, banking, corporate and financial matters related to the structuring and implementation of project financings, debt financings, mergers and acquisitions, divestitures, corporate restructurings and joint ventures. 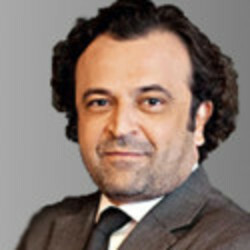 Luiz Fernando Valente de Paiva is the co-head of the corporate restructuring team of Pinheiro Neto Advogados. 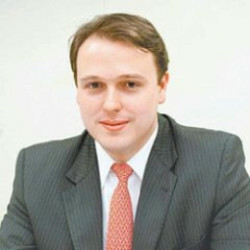 He was a member of the Joint Ministerial Committee that drafted the final wording of the new Brazilian Bankruptcy Law. 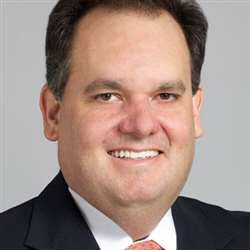 John Vetterli is a partner in the Americas Capital Markets Group at White & Case, and he is based in the New York office. 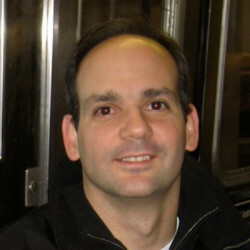 Mr. Ferro joined Greylock Capital Management in 2009 as a Portfolio Manager and became a Partner in August 2010. 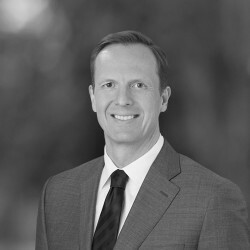 Mr. Ferro has 26 years of experience working on Wall Street and in banking. 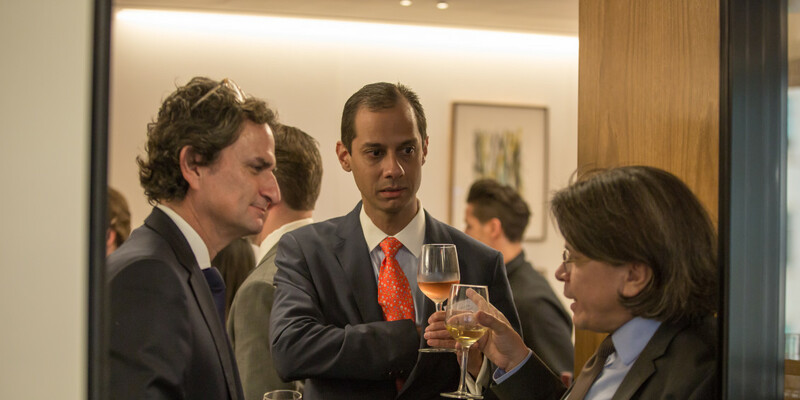 Prior to Greylock, Mr. Ferro was co-head of Latin America Fixed Income Trading and Structuring at Goldman Sachs & Co. Inc.
Marcio has 15 years of professional experience in Banco do Brasil S.A., 12 of which in Wholesale Banking liaising with Middle Sized Companies and Large Corporates. 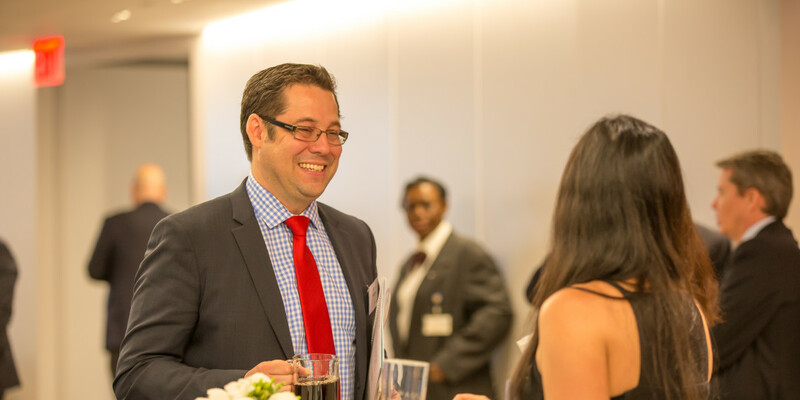 Currently he heads the Project Financing Department responsible for advising, structuring and financing. 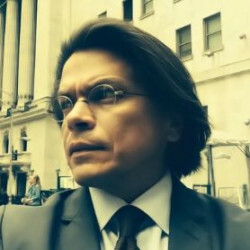 Mr. Gonzales is the Managing Partner of GCG Advisors, an investment banking boutique focused in the Andean Markets of Latin America, and a Director at ECG Asset Management in Panama and EMC Managers in New York. 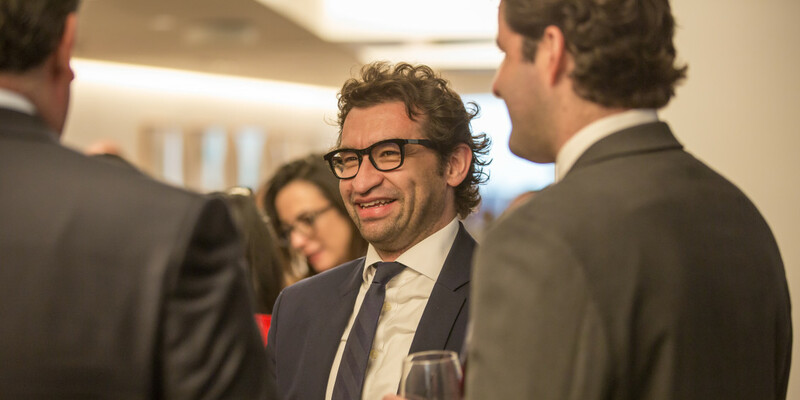 Throughout his career, Mr. Guazzelli has advised on a wide variety of transactions in the Brazilian and Latin American markets across the telecom, consumer, agribusiness and industrial sectors and has 20 years of investment banking experience. 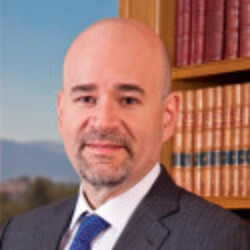 Fulvio Italiani is considered one of the leading corporate lawyers in Venezuela. 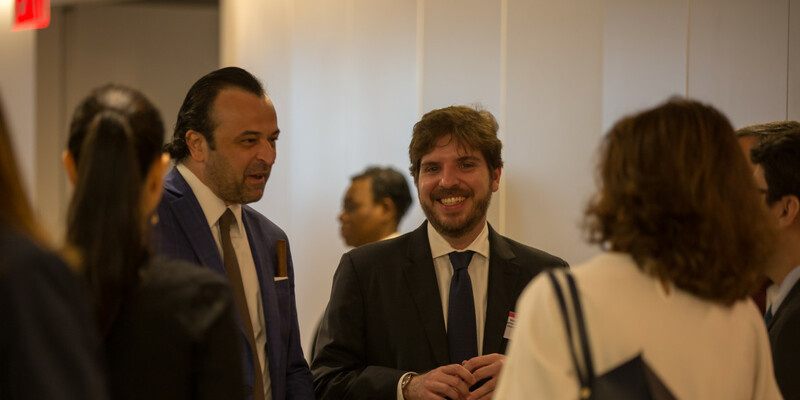 He has participated in most of the significant financing, M&A and oil and gas transactions taking place in Venezuela in the last years. Joel Luís Thomaz Bastos is one of the partners of the Insolvency area (Restructuring, Bankruptcy, Insolvency) and Litigation practice area at Dias Carneiro Advogados. 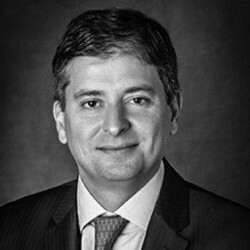 Marcelo Messer is a Director in the Restructuring & Debt Advisory Group at Rothschild Inc., which he joined in 2008. 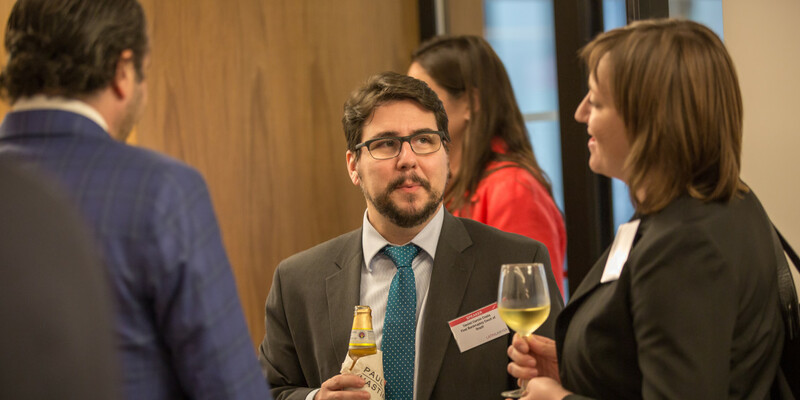 A native Brazilian and fluent Spanish speaker, Mr. Messer has worked on numerous Latin American restructuring transactions including OGPar, Automotores Gildemeister and Mirabela Nickel, amongst others. 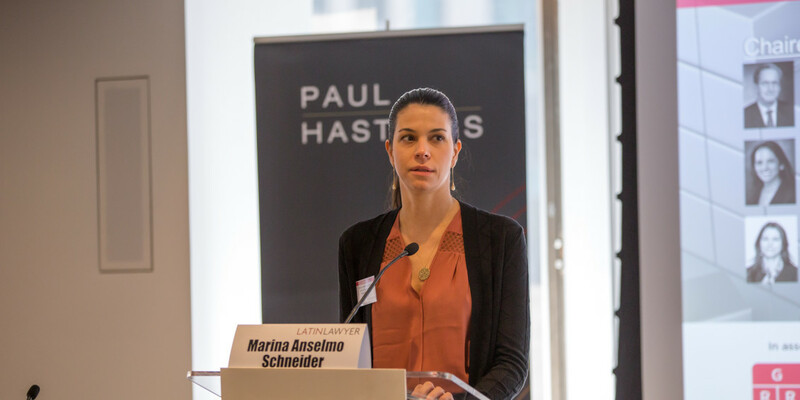 Francesca Odell is a partner based in the firm’s New York office. 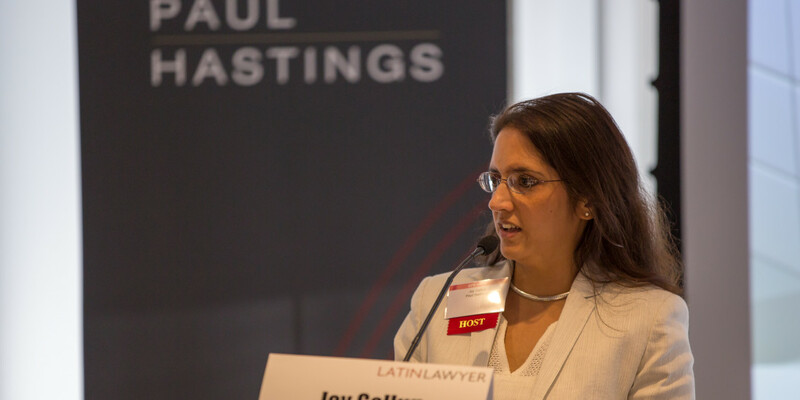 Her practice focuses principally on transactions in Latin America, particularly in Brazil, www.latinlawyer.com/Events specializing in restructurings and liability management, capital markets, mergers and acquisitions, private equity and project finance. 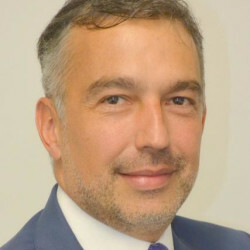 Ignacio Quesada is a Managing Director with Alvarez & Marsal Mexico, brings over 20 years of experience in financial and strategic consulting. 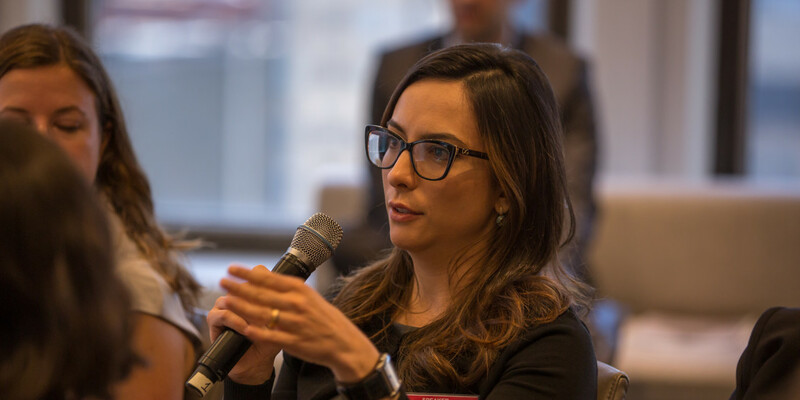 As well, with experience in key positions in Mexico’s public sector. 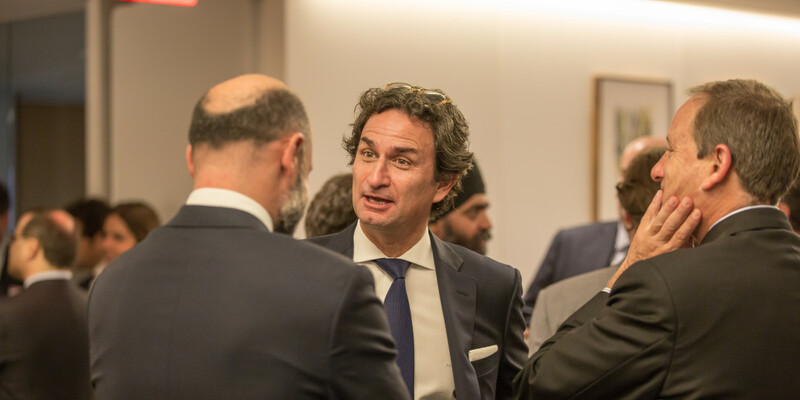 Mr. Rauch is a Senior Partner and Portfolio Manager at Gramercy, a fund manager with US$ 6 billion of assets specializing in corporate and sovereign investments in global emerging markets. 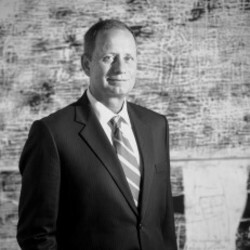 Mr. Rauch has 36 years of investment experience and serves as portfolio manager for Gramercy’s distressed and other corporate debt strategies. 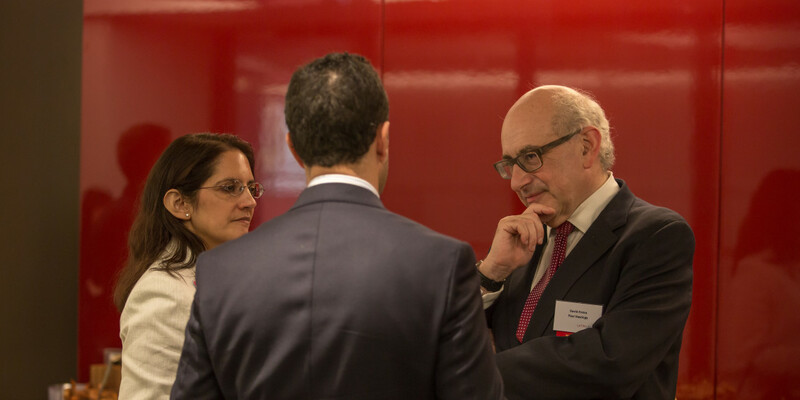 Marcelo Ricupero advises domestic and foreign clients, including publicly listed companies, in connection with mergers and acquisitions, cross border transactions, and private equity matters. 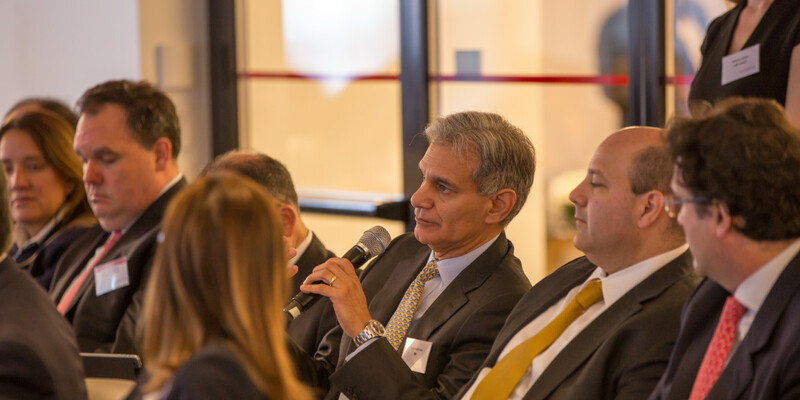 Mr Ricupero’s practice is also focused on mergers and acquisitions of distressed assets in debt restructuring situations. 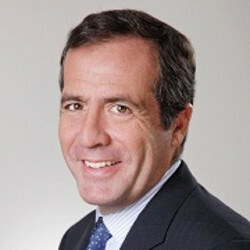 Alejandro Sainz is the Chairman of the Insolvency & Restructurings Practice Group and Co-Chair of the Mergers & Acquisitions Practice Group of Cervantes Sainz S.C..
Isabella Saval is a Vice President in the Project Finance team at SMBC's New York office covering the natural resources sector for the Latin America region. 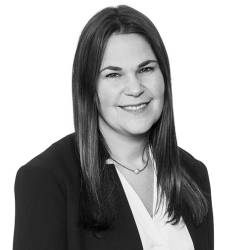 Isabella has worked in a wide array of structured transactions and advisories that include petrochemical projects in Mexico and Trinidad, gas pipelines transactions in Mexico and Peru, and offshore transactions in Brazil. 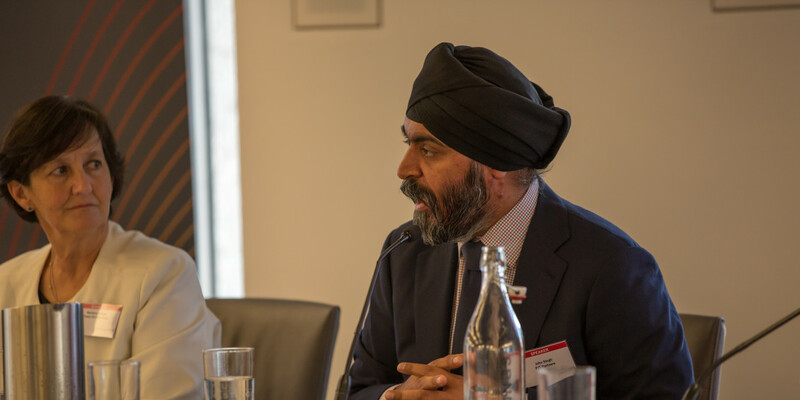 John Singh is a Managing Director in the Restructuring & Special Situations Group. 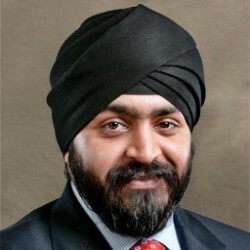 Prior to joining PJT Partners, Mr. Singh worked at Blackstone from 2009–2015. 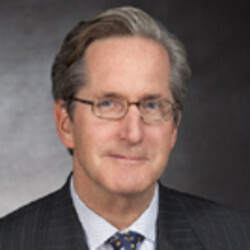 At Blackstone, he advised companies, creditors and sponsors in restructurings and special situations involving over $40 billion of liabilities. 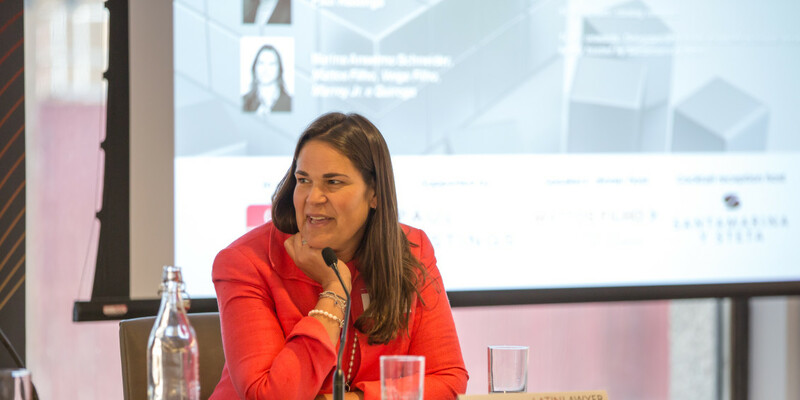 A weak real and political and economic uncertainty have led to a significant increase in restructuring across many sectors in Brazil, although particularly in natural resources companies. 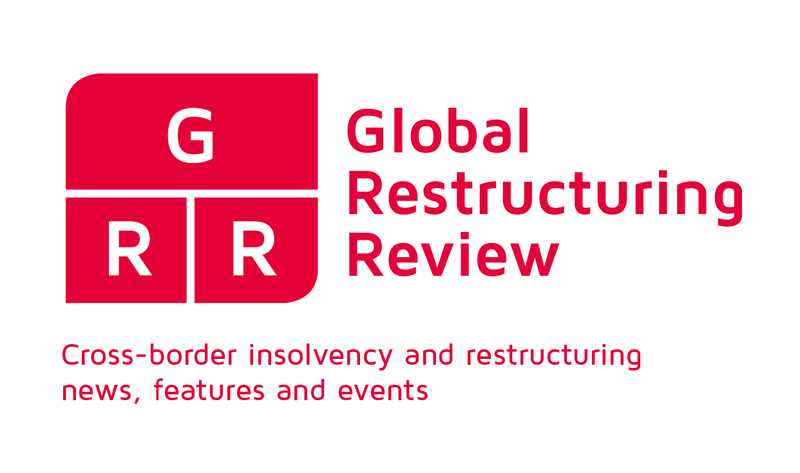 How is the ten-year-old restructuring law standing up to the test? 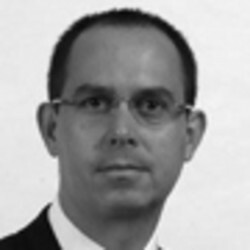 Are creditors being protected as well as shareholders? 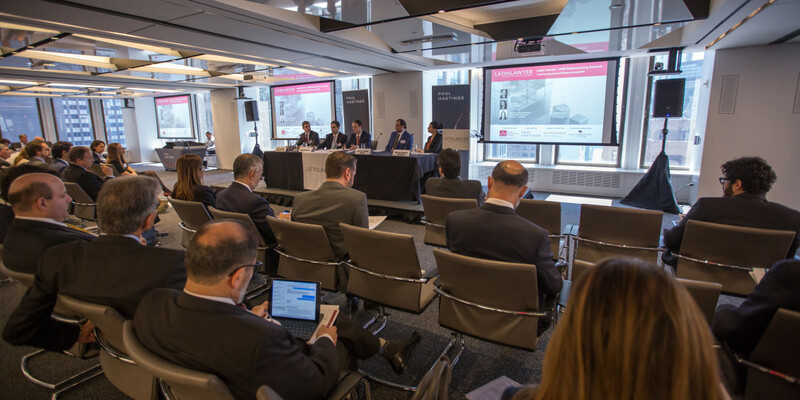 What challenges remain to companies maintaining a viable business after the restructuring is concluded? 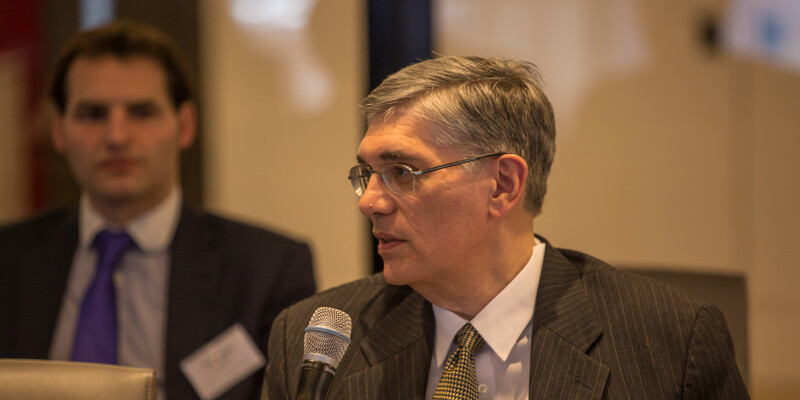 Effect of other commodity price declines: iron ore, copper, etc. 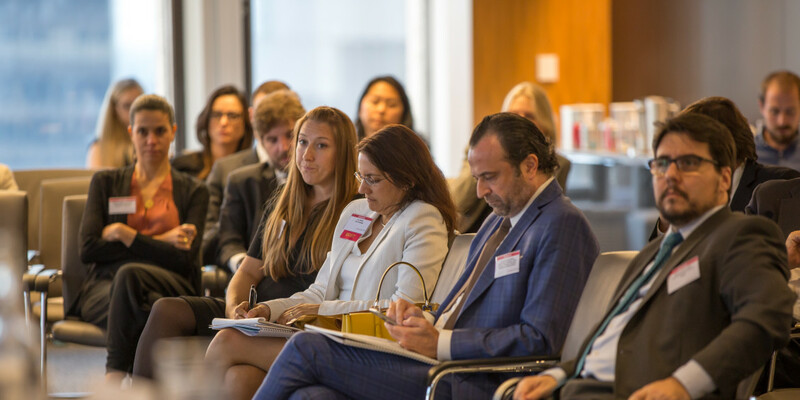 Debtor-in-possession financing is relatively untried in Latin America, but recent innovative examples such as OGPar and OAS in Brazil, Homex and Geo in Mexico, and others, have led the development charge. 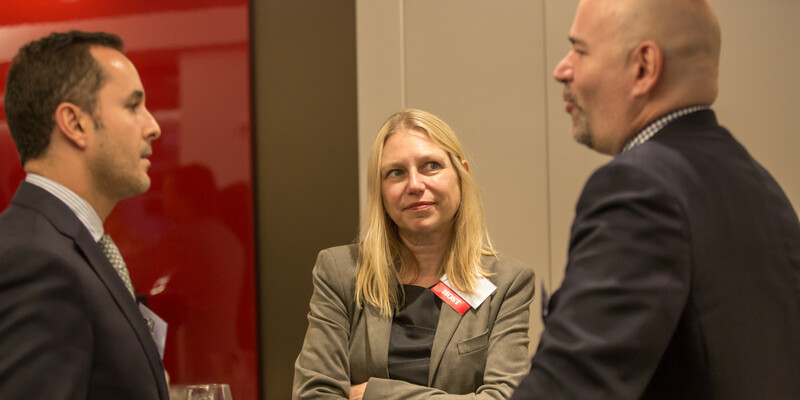 What are the legal and business drivers behind such financings, as well as the challenges involved? 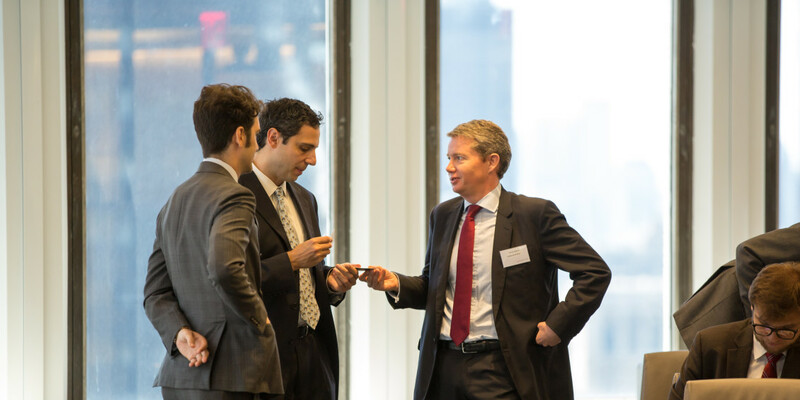 How do they compare to a typical US DIP financing? 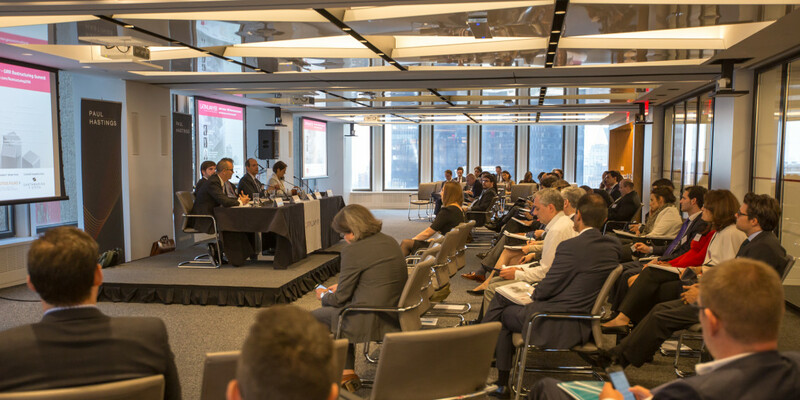 15.35: Venezuela: what’s going to happen at PDVSA? 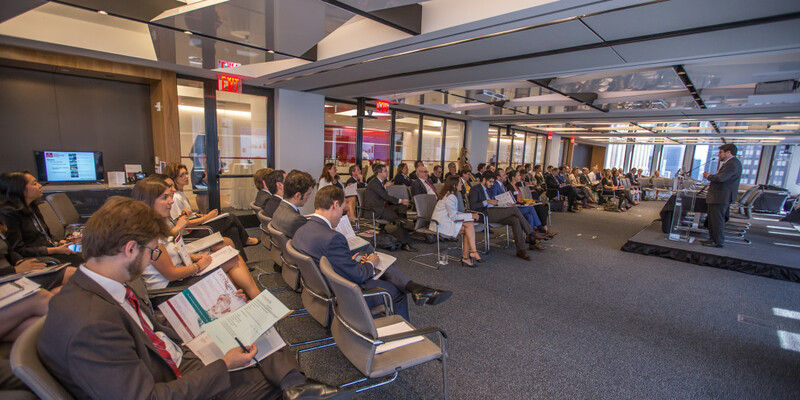 With Venezuela’s February bond payment made, attention is focused on its bonds maturing in October and November. 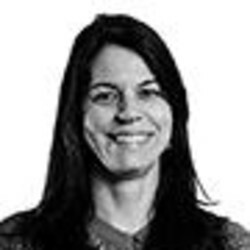 With daily shortages of everyday goods in the country, pressure is on the government as to how to allocate its scarce foreign reserves. 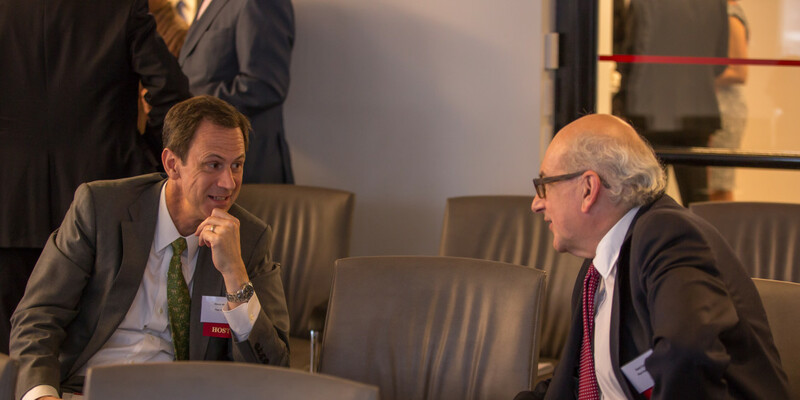 Some investors believe the government will pay the bonds at all costs. 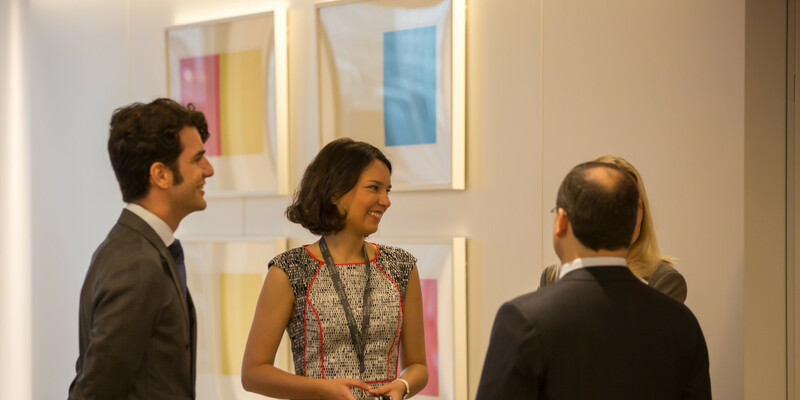 What are the options ahead? 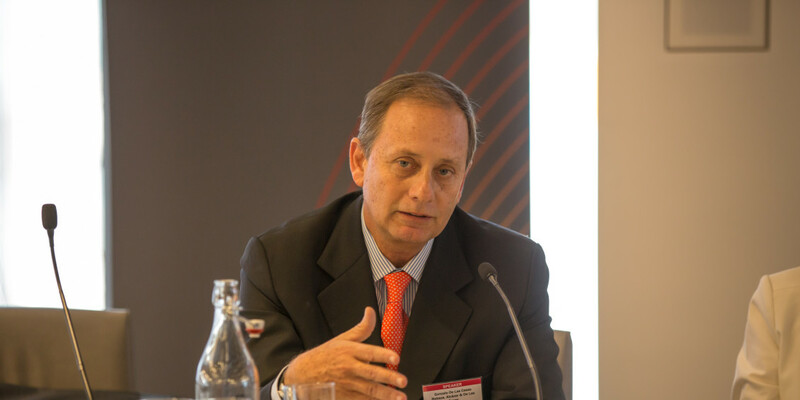 Should PDVSA default, what might bondholders try to do? 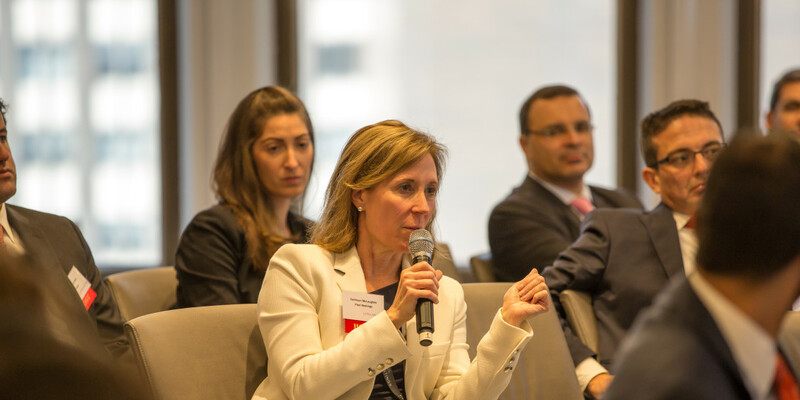 Are bankruptcy courts able to challenge the fairness of transactions and the approval process, if any, during bankruptcy proceedings? 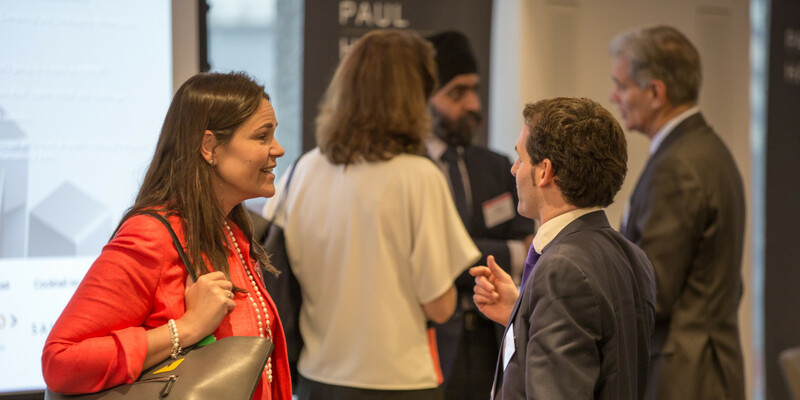 Excellent Conference. 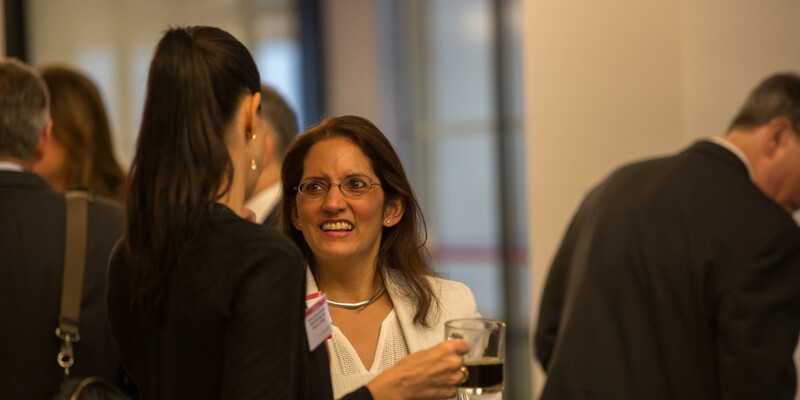 Would recommend others to attend if it was repeated.